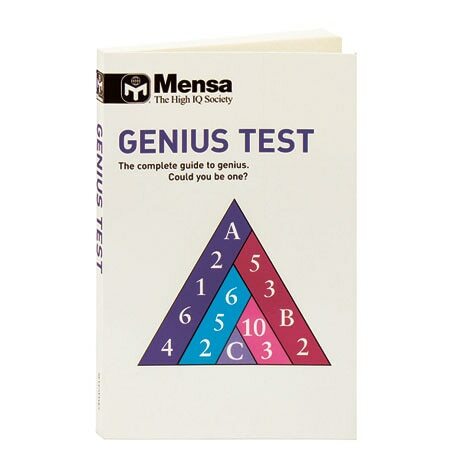 Mensa Genius Test The Complete Guide To Genius. Could You Be One? More than just a book of puzzles, Genius Test is designed to offer a range of absorbing mental challenges so that you can assess not only your level of intelligence but also the nature of your genius, and compare yourself with some of the greatest minds in history. It includes articles and essays on intellectual powers as well as tests for your IQ, creativity, concentration, knowledge, and personality, while the Genius Gym offers nearly 100 puzzles to give your brain a workout.